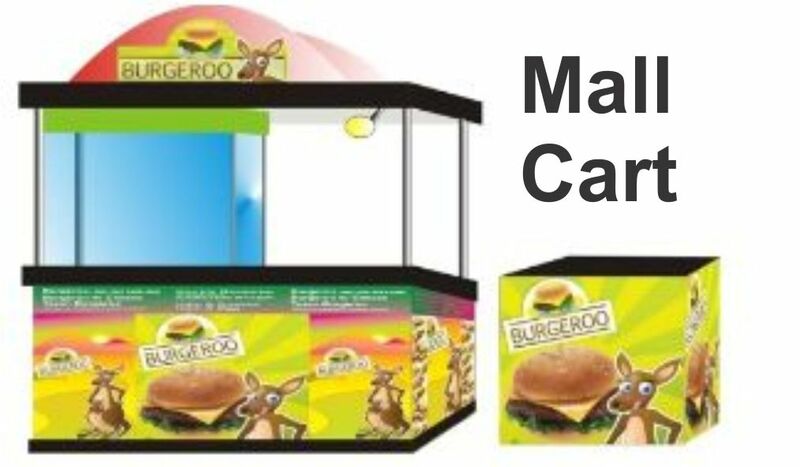 These are the available food cart business packages Mall Cart price will vary to what kind of specific requirements a certain mall have. 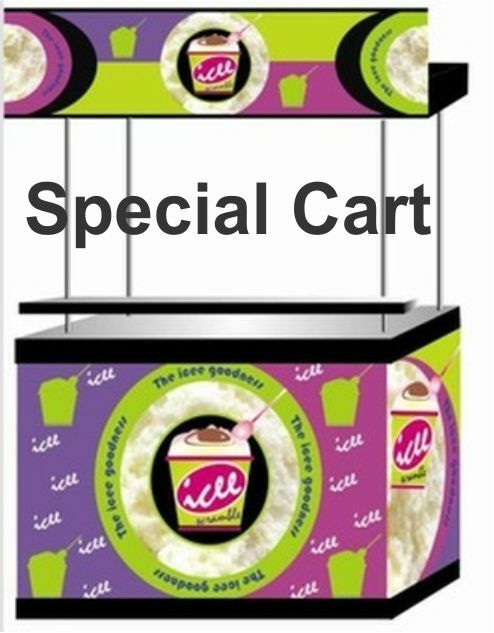 Special Cart includes sisig, scramble, dumplings and more - thiis is a stand alone food cart franchise. 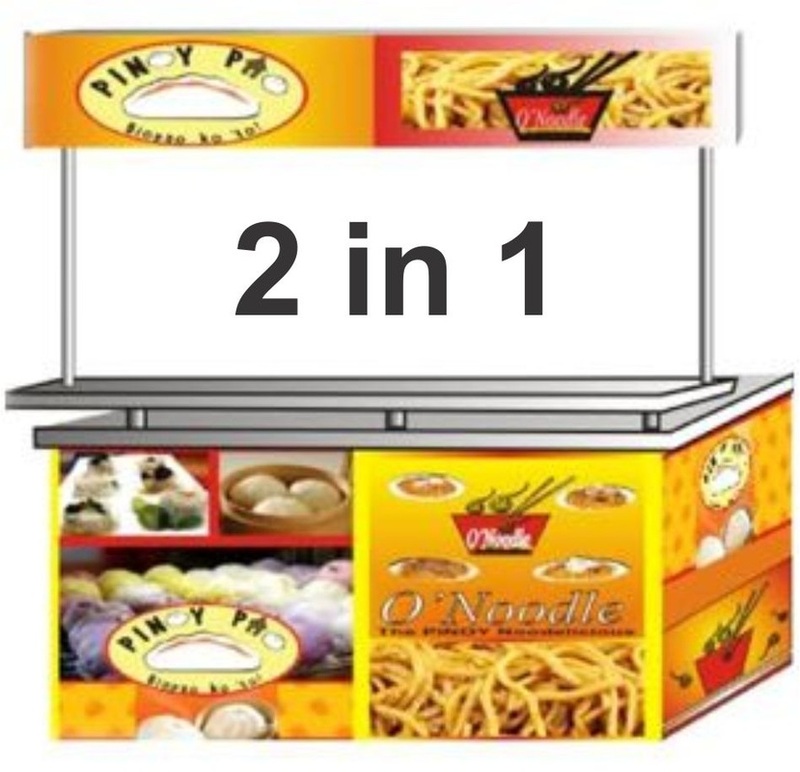 In 3 in 1 Cart you can choose your three types of food in any of the 26,888 packages and likewise to 2 in 1 Cart. In Single Cart you also get also food cart inclusions with a solo food concept.